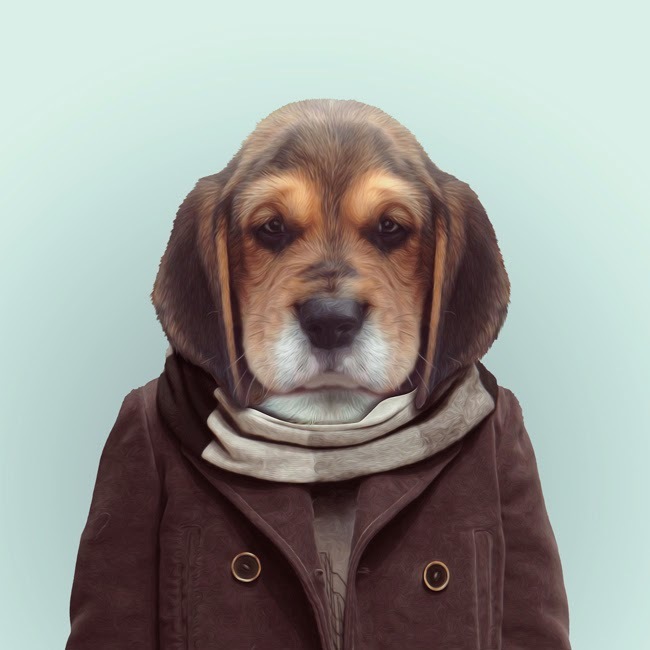 Animals are adorable to begin with, but humanizing them makes us want to look at them more. 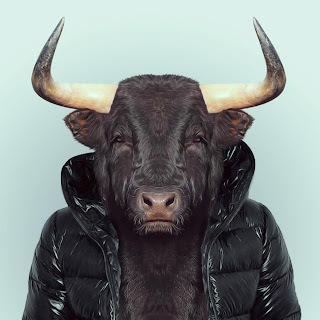 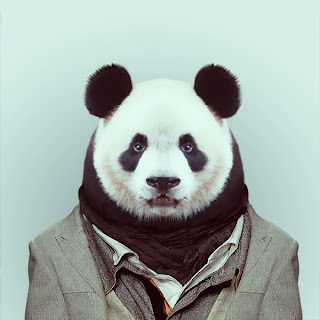 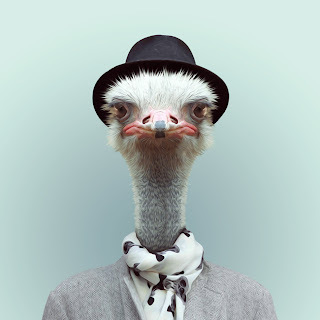 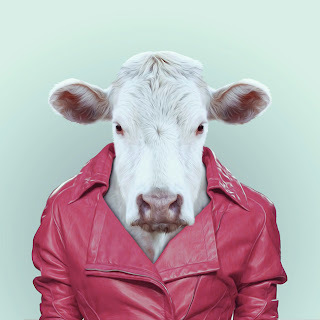 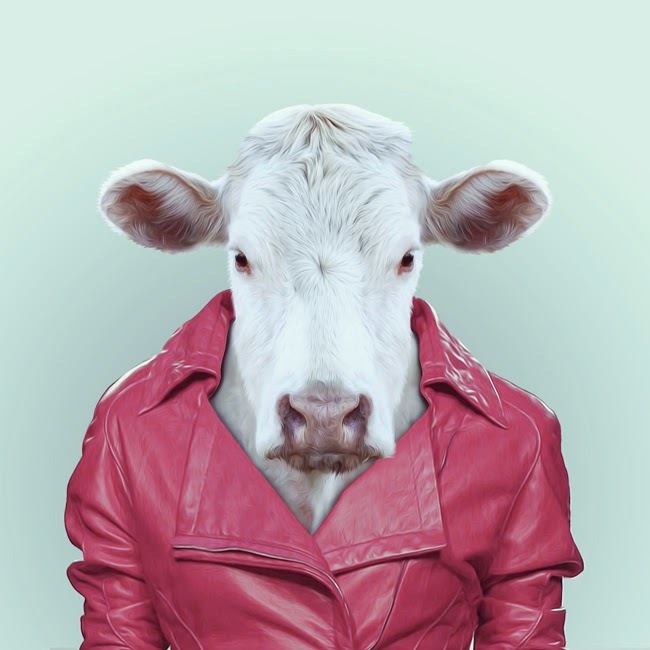 These creative Zoo Portraits project by Spanish photographer Yago Partal, showcases animals in human attire. More here.